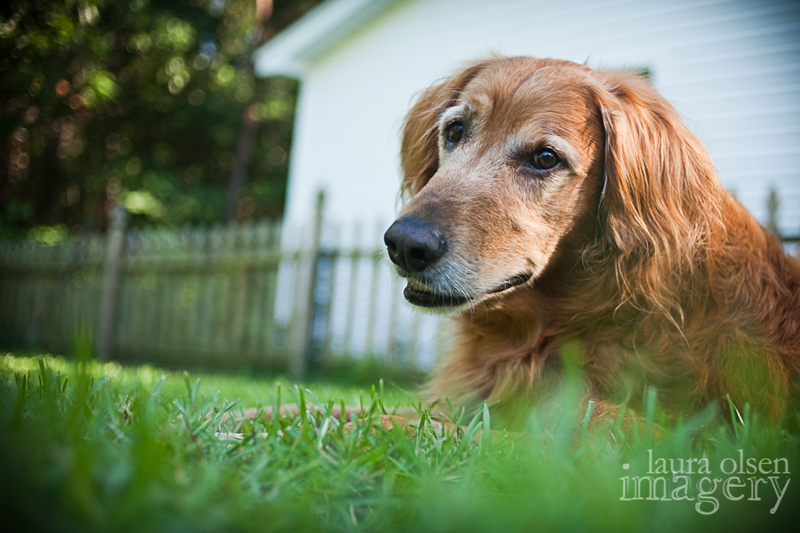 In the past year I have decided to focus more on the Pet Photography portion of my business. I love working with pets and their owners, it’s so fun to play for a living! Now, don’t get me wrong… it’s hard work, but even the boring office parts are a little easier when I am ultimately doing what I love. But each time I complete a session I feel ‘the tinge’. I think it’s because I have had dogs, dear, precious dogs to me pass away. I feel the tinge that I just captured something fleeting, forever. I know the pain of loss, so each time I click the shutter I feel that I am helping a dog owner hold on to the moment, the personality, the quirk, the memory of love, for always. I saw a post on Facebook this morning of a friend’s dog, that I had never met or photographed, had passed away. I commented my condolences with a heavy heart. But that prompted a comment from a past client that I was not expecting. Buddy, dear Buddy, is no longer with us. He passed August 11, 2011. He was a rescue with special needs and Patsy took him in because her house was already outfitted with ramps from a previous dog with disabilities. 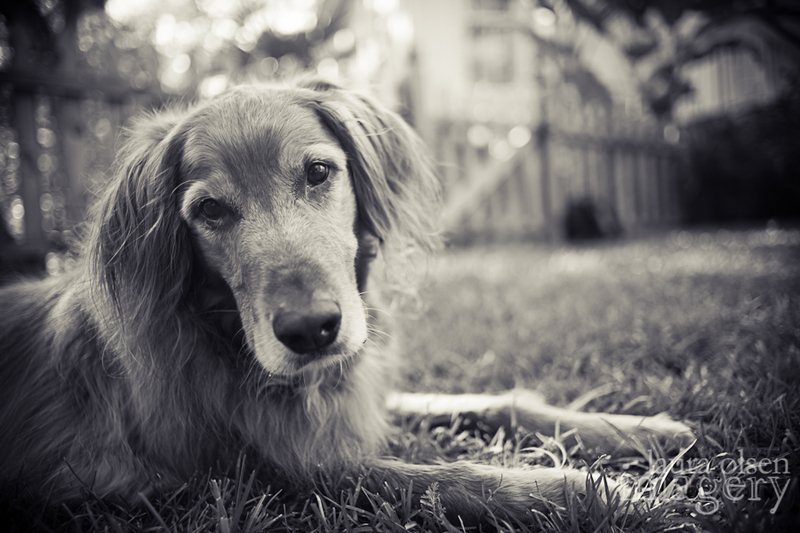 It was difficult for him to move around when I met him, but his spirit… was lively and as loving as a puppy. Anytime I hear of a rescue dog with physical limitations, I think of Buddy. His physical limitations did nothing to hinder his loving spirit. I am not sure why the tears surprised me. Then I realized that other than our own dog Jasmine, I have not been notified of the passing of any dog that I have photographed. I knew that it would happen. And it will again. I feel it a tiny bit each session that I have, but my fears have never come true… until today. Hold your furry ones a bit closer today. I am off to snuggle with Peanut and Calliope in the middle of the day. Because they are here. 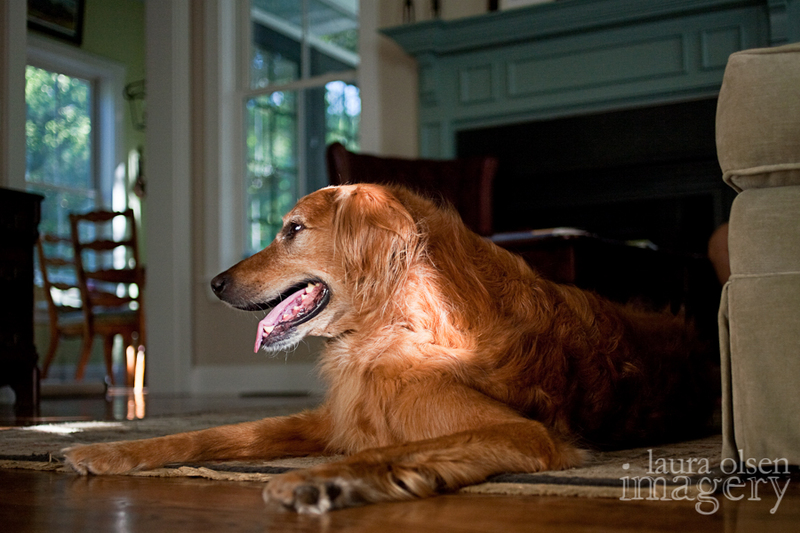 This entry was posted on Thursday, September 8th, 2011 at 3:07 pm	and posted in lifestyle photography, Personal, pet photography. You can follow any responses to this entry through the RSS 2.0 feed. Hi Laura – I’m Patsy’s sister, Linda, I live in Columbia. Patsy forwarded this e-mail to me. How lucky Patsy is to have such a caring friend. This is such a sweet memorial to Buddy. He came to my house several times, and we all loved him. I hope I can meet you one day. I’ve never met a person who loved animals that I didn’t like. Thank you for doing such sweet justice for Buddy. He deserved it. Oh my goodness, thank you for your kind words. He was such a sweet dog. 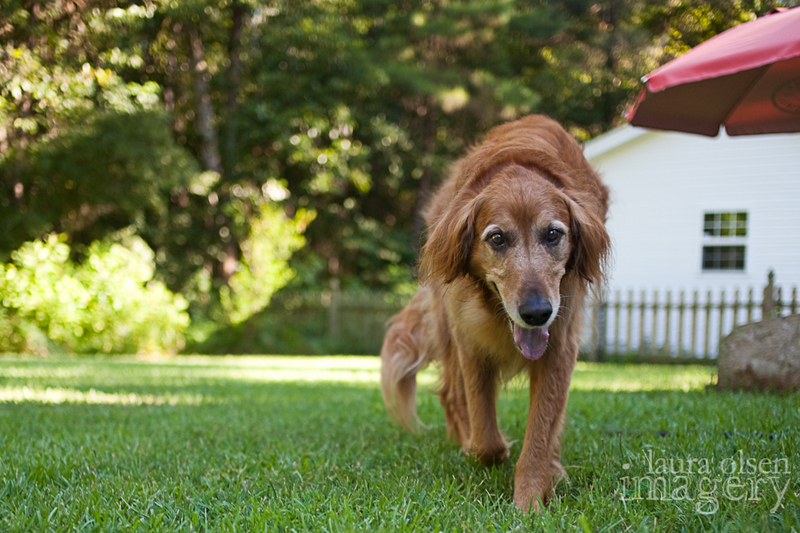 And what Patsy is doing with aging and disabled dogs is truly special. I do hope to meet you one day too. This is the most beautiful pet photoshoot I’ve ever seen. I can’t even look at the photos without tearing up. You have such a gift! Thank you for sharing it. Hi, you photographed my dog Oscar at a pet helpers event. Your link popped up in my memories. He sadly passed away a few weeks ago. The picture was perfectly timed. Thank you.